Provide comfort for the family of Randy Barnes with a meaningful gesture of sympathy. Randy L. Barnes, 61, of Shinnston passed away on Monday April 15, 2019 at his residence. He was born June 2, 1957, a son of Randall Barnes and the late Betty Shreeves Barnes. 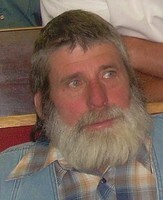 Randy is survived by his children: Tabatha (Joseph) Thorne, Henry Mike, Becky (Carson) Cottrill, Scotty (Penny) Drennen, his grandchildren: Katie Thorne, Phillip Thorne, Adam Thorne, Anthony Riley, Kelsey Riley, Zachary Hickman, Damond Hickman, Megan Marie Goldsmith great-grandchildren: Wyatt, Xavier, Adalayah, and Avy. He is preceded in death by his wife Kim Barnes, Uncle Ronnie Barnes and paternal and maternal grandparents. Randy was employed at the Operating Engineers Local 132 and was a member of The American Legion Post 32, he loved riding his motorcycle and spending time tinkering in the garage. He loved spending time with his family and friends. Friends will be received at Harmer Funeral Home, Shinnston from 2-8 PM Thursday April 18, 2019. A funeral service will be at the funeral home at 11 AM Friday, April 19, 2019 with Pastor Chad Hutson officiating. Interment will follow at the Shinnston Memorial Cemetery. 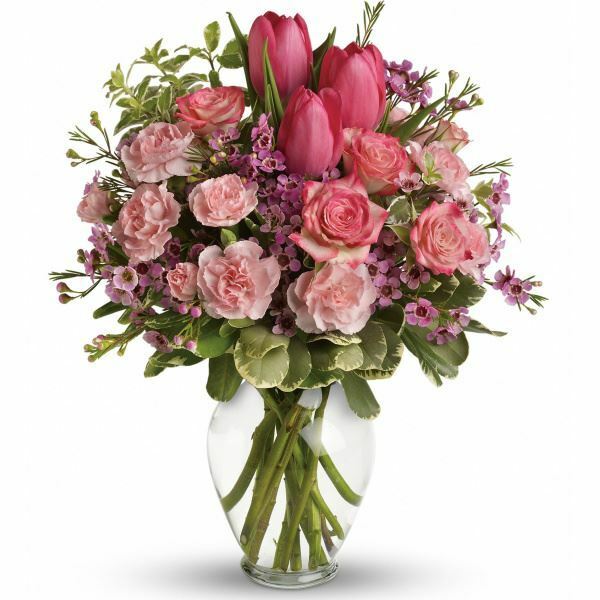 To send flowers in memory of Randy Lee Barnes, please visit our Heartfelt Sympathies Store. Mark, Steve and the entire staff at Rocket Chassis sent flowers to the family of Randy Lee Barnes. Heartfelt Sympathies Store purchased flowers for the family of Randy Barnes. 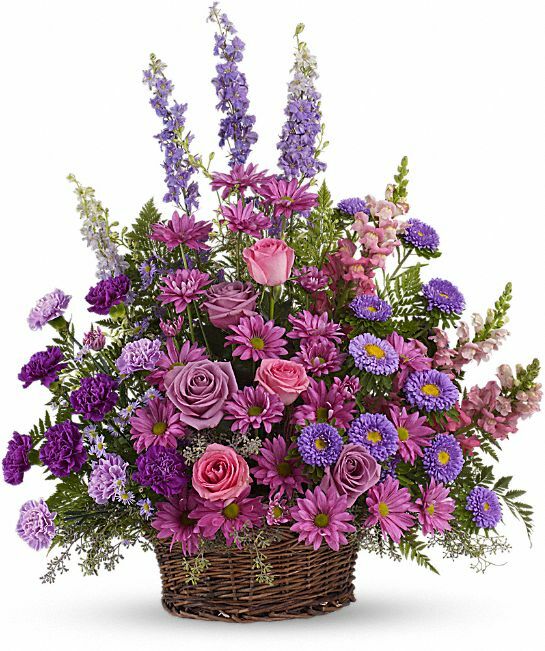 Mark, Steve and the entire staff at Rocket Chassis purchased the Gracious Lavender Basket for the family of Randy Barnes.